Here is a brief update on what is going on in the North Scottsdale real estate market.  Below are market reports for each of the North Scottsdale zip codes. They are quite thorough and cover real estate activity over the last week including home sales, new homes to market, price reductions, pending sales and more. 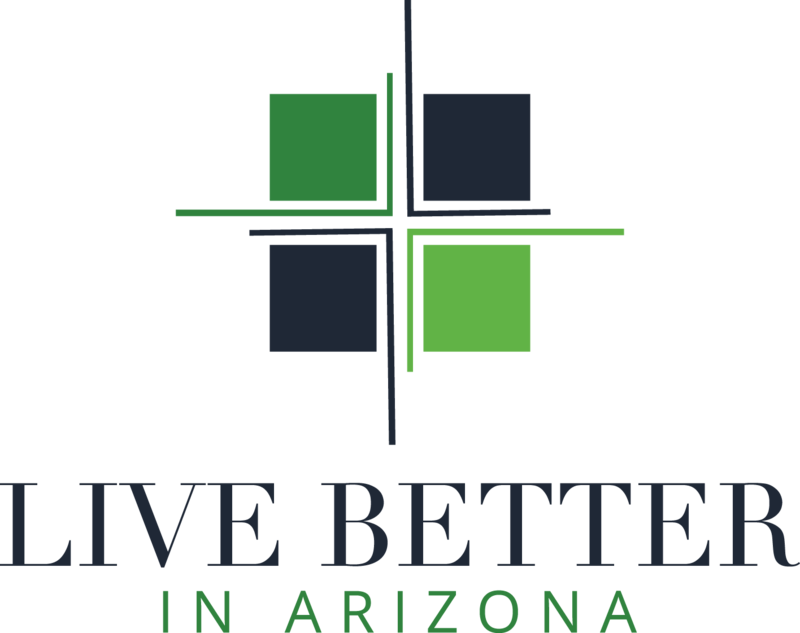 The reports are extremely powerful tools that the Live Better in Arizona team is happy to provide. We can also provide reports for any other zip code, city or neighborhood . IF YOU WANT MORE, we can provide it. Just email us and we can generate a report for any zip code or area anywhere. Anyway, have a great weekend! P.S. - Thinking of listing your home? Contact us and we will be happy to help.